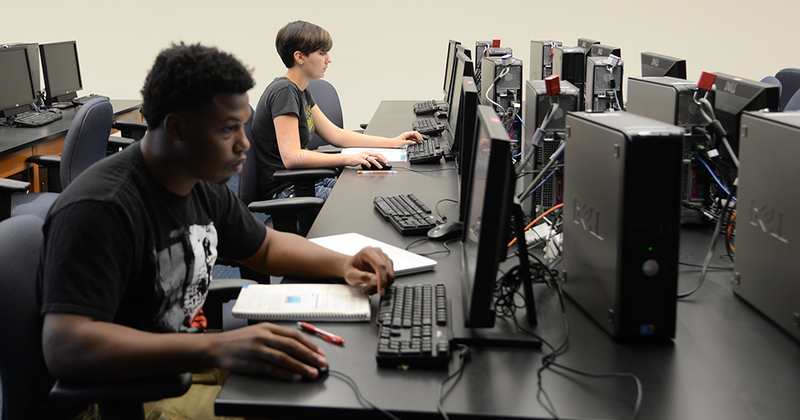 Students in the Department of Computer Science and Software Engineering gain practical and real-world experience, both in and out of the classroom. To achieve the most well-rounded education, we highly encourage our students to follow our computer recommendations. In addition, our department offers several scholarships to students within the department and we invite you to apply.